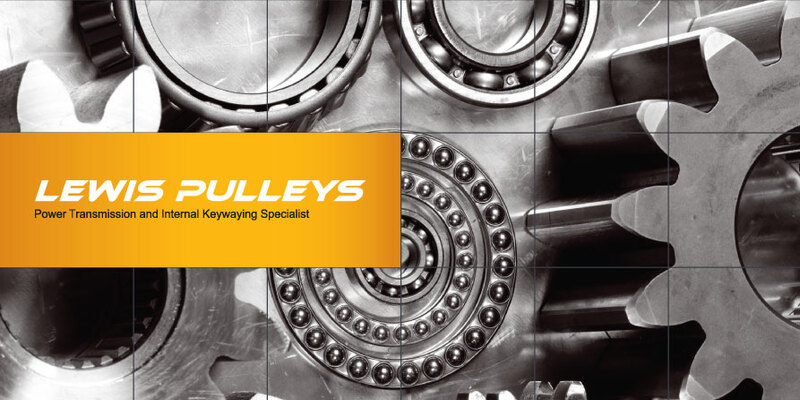 Lewis Pulleys stock a wide range of products for all your power transmission requirements. We have a fully equipped workshop for all machining needs with a vast range of stock available off the shelf. Please contact us for further information and orders. We stock a wide range of Die Cast, Biloc, Step, Crown Face or Vee Section pulleys. Our experienced team are able to advise you on the best solution for your project. Bush types include Taper Fit, Metric, Imperial and all non-standard bore and key combinations. We can deliver your requirements with short notice. We provide an extensive range of all bearing types to cater for all purposes. A comprehensive range of industrial Vee belts available in all sizes are held in stock at our premises. Our extensive range of couplings includes Ajax, Cone Ring, Jaw, HRC, DBZ, AMR, Thomas Rex, Chain and Vald Birn's LB Coupling range. Our wide sprocket range includes Through Bore, Taper Fit, Metric, Imperial, Simplex, Duplex, Triplex, Hardened Teeth and American Standard / British Standard. We offer specialist machining services for all shafts. The shaft range includes Round Bar, Bright Mild Steel, Metric and Imperial.